At The Law Offices of Jonathan P. Shultz, LLC, we hold 8 years of experience reviewing loan and mortgage documents to help people find the right house. When you come to our firm, you will find the personal attention and dedicated counsel you need succeed in your foreclosure matters. At The Law Offices of Jonathan P. Shultz, LLC, our team consists of experienced legal professionals from all walks of life who can help you through the various pitfalls related to real estate and the foreclosure process. We hold over 8 years of experience working for the people of the Littleton area, and we want to put that experience towards your foreclosure matters. 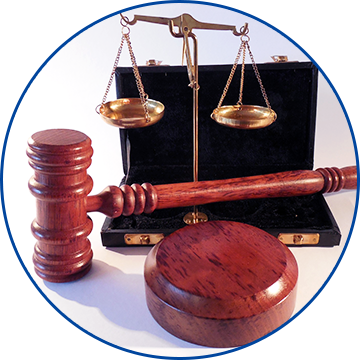 We at The Law Offices of Jonathan P. Shultz, LLC stand as a full-service law firm that provides clients with sound counsel and a zealous advocacy in guiding their foreclosure related matters. We dedicate ourselves to providing our Littleton area clients with careful review and guidance in all documentation involved in the real estate process. When you are ready to work with a firm that puts your needs first, call The Law Offices of Jonathan P. Shultz, LLC at 303-368-0513. 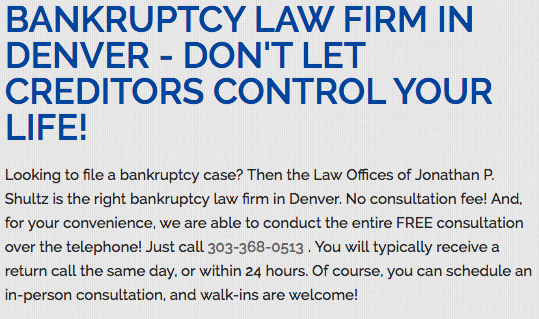 We provide our clients in Littleton with effective legal foreclosure representation.